As recently as the late 1990’s, the power delivery industry was a field that was at least 20+ years behind in technology when compared to other industries, such as the Industrial sector where automation was at the forefront. The industrial sector was already implementing systems utilizing Programmable Logic Controllers (PLCs), servomotors, high tech sensing devices, and human machine interfaces (HMIs). At that time the power delivery industry was still utilizing electromechanical devices that were designed in the early 20th century and oscillographs that required new paper to be installed periodically. Some of the newer technologies at that time were solid state devices that were installed within the previous decade. Since then, there has been an evolution of technological advances in substation protection and controls with the introduction of some of the first generation microprocessor-based relays, along with Supervisory, Control, and Data Acquisition (SCADA) systems that had the ability to perform logic. This was just the beginning of the ‘Information Age’ for our electric grid. Today, power utility companies are installing Intelligent Electronic Devices (IEDs) as protective relays that have the ability to perform all of the protective functionality required to isolate faults from the healthy parts of the system, as well as the ability to collect data, perform logic, and communicate with other devices, such as communication processors that are part of modern SCADA systems. SCADA systems communicate data allowing dispatchers/operators to monitor and control substations remotely. Some examples of data being collected by protective relays are analog signals such as current, power (real & reactive), and voltage along with status signals such as relay health, breaker status, and trip coil health. In addition to the use of IED’s, many new technologies are being used to make substations smarter. DC battery systems that are typically inside the same control building that houses the relays are using monitoring systems. 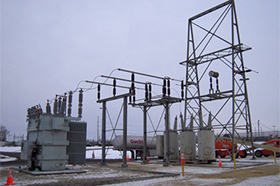 A substation’s DC system is the heart and soul of its protection and control systems. These battery monitoring systems ensure that the battery charger and battery bank maintain proper voltage. They can also monitor the electrolyte levels inside each battery cell and send an alarm to the SCADA system notifying dispatchers that levels need to be topped off. Prior to this technology being installed, utility companies would have to rotate crews around to all of their substations to routinely inspect battery cells, typically on a quarterly basis. With all of these ‘smart’ devices accumulating a lot of data, the analysis of this data is essential to providing more efficient, dependable, and secure power delivery. 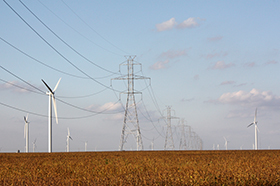 This information is being used to transform the power delivery industry in ways that saves costs and improves reliability. The ability to transition from time-based maintenance to condition-based maintenance alone will significantly decrease costs as well as increase reliability due to the fact that less outage time will be required and equipment failures can potentially be avoided. Additionally, as these technologies get implemented across the grid, along with the advancement of each type of technology, the amount of emergency outages due to equipment failures will significantly reduce as utility companies become more proactive in replacing critical components such as transformers before they have the opportunity to fail. 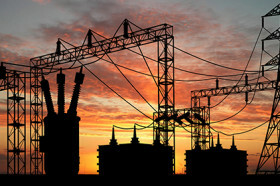 With the implementation of Smart Grid technologies like those described in this article, along with other initiatives that utility companies are executing like storm hardening and distribution automation, we are heading towards a grid with significantly higher reliability. 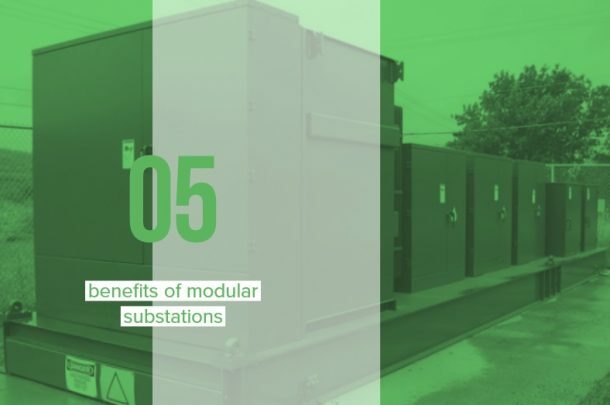 There has been an evolution of technological advances in substation protection and controls which is allowing more efficient, dependable, and secure power delivery. 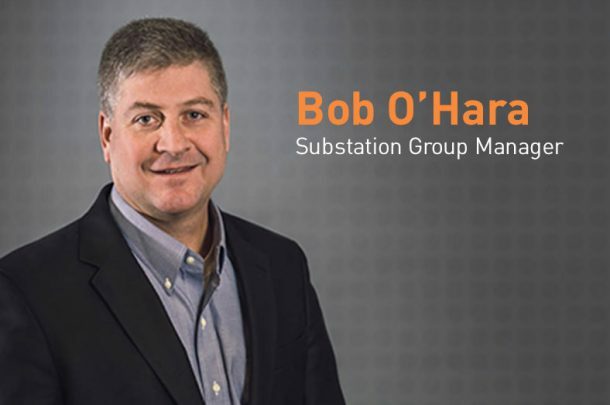 Bob is Primera’s substation expert. 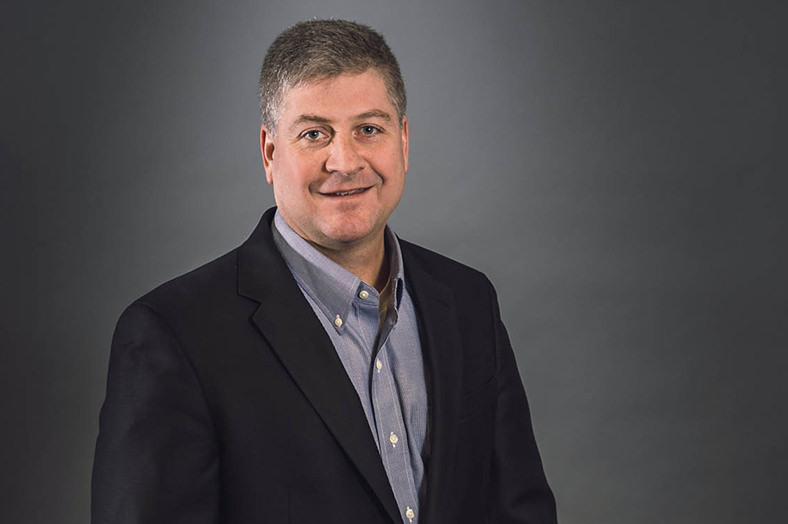 His expertise is the result of nearly 25 years of power industry experience serving as a project manager for substation design projects, transmission line projects, and system impact studies.